One of this year’s Movember pillars is to reduce the number of suicides among men. It is a topic many men struggle with, but which is still considered to be a taboo. 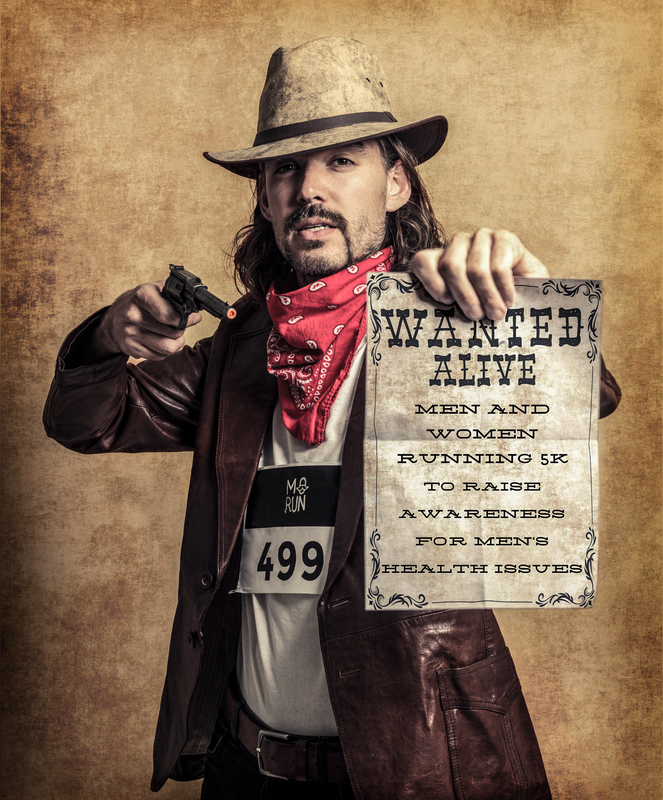 I interview active Movember participant and MoRunner Hans van der Lans who openly speaks with us about his own struggle.